The SigPlus® Pro Windows Tablet software tools are designed for use by developers looking to create eSignature applications for use with Windows Tablets and Pen-and-Tablet PCs. 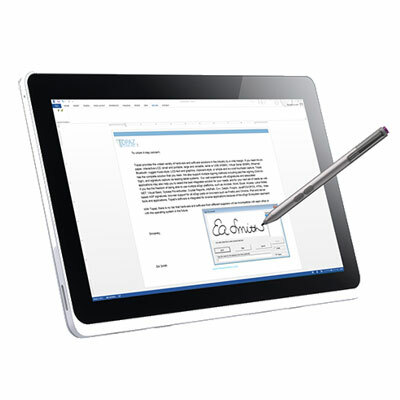 This software includes complete SigPlus Pro™ ActiveX controls for the capture, binding, storage, and authentication of electronic signatures for use on Windows Tablets and Tablet PCs. 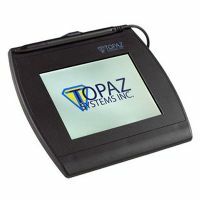 SigPlus Pro Windows Tablet also supports Topaz® plug-ins, apps, and utilities requiring SigPlus functionality. The SigPlus® Pro Windows Tablet software tools are designed for use by developers looking to create eSignature applications for use with Windows Tablets and Pen-and-Tablet PCs. This software includes complete SigPlus Pro™ ActiveX controls for the capture, binding, storage, and authentication of electronic signatures for use on Windows Tablets and Tablet PCs. SigPlus Pro Windows Tablet also supports our plug-ins, apps, and utilities requiring SigPlus functionality. © 2019 Identity Systems Limited. All Rights Reserved.